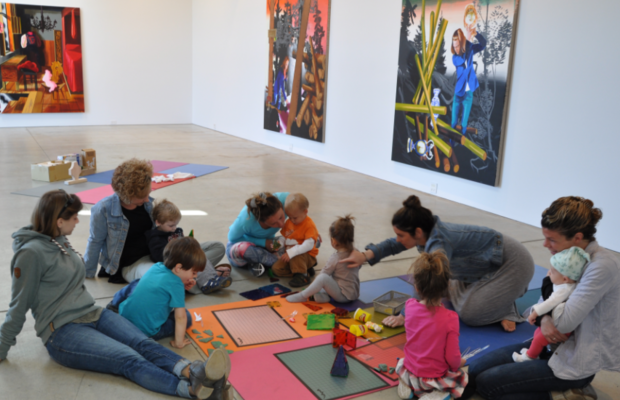 Art Omi: Education engages people of all ages with contemporary art and ideas in a stimulating and dynamic community. Through creative exploration, hands-on learning and making experiences, collaboration, and critical thinking, Art Omi: Education instills understanding, appreciation, and lifelong curiosity in the arts. Click here to view Student Volunteer opportunities for teens.